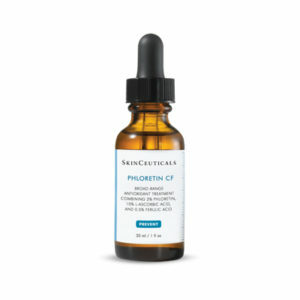 Salicylic acid acne treatment for aging skin prone to breakouts. 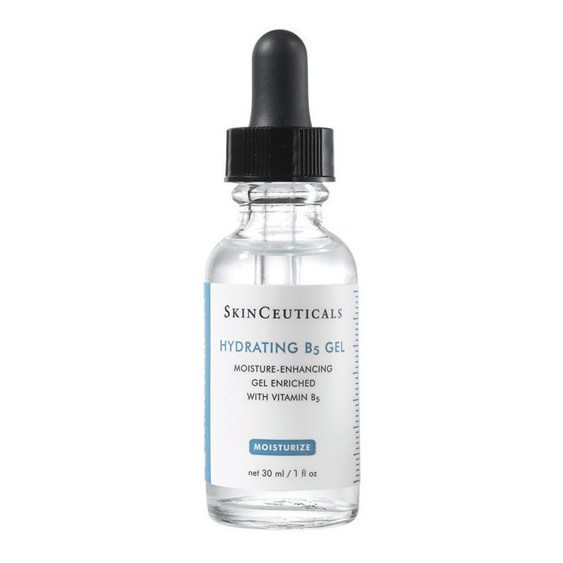 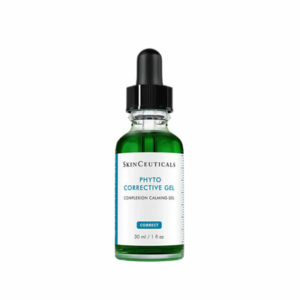 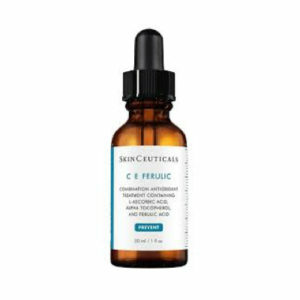 Multi functional corrective serum to help amplify skins hyaluronic acid levels. 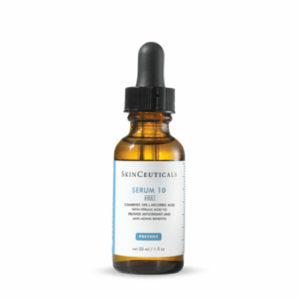 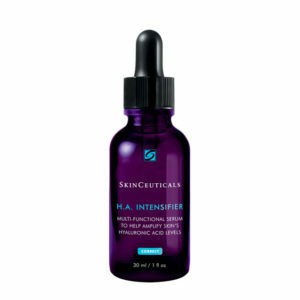 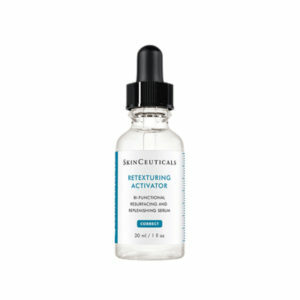 Bi-functional resurfacing and replenishing serum.